music. 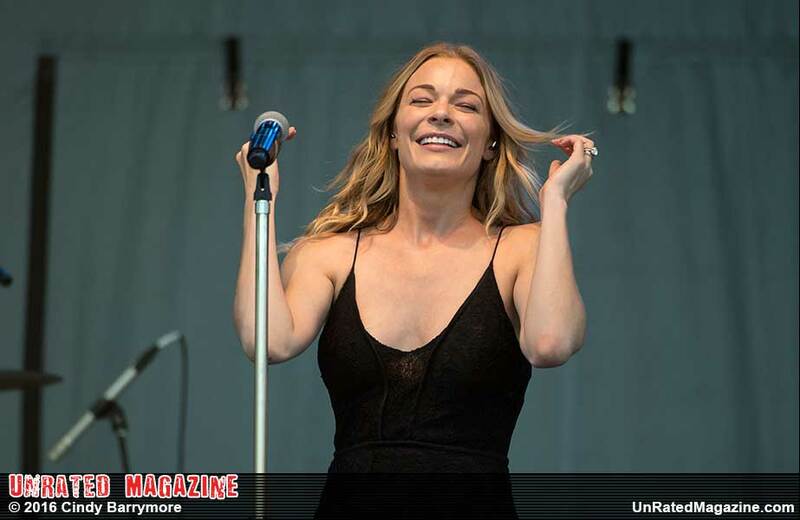 Rimes recently stopped in Elk Grove Village, Illinois to perform at the Village Green. The pop-country star rose to stardom at the age of 13 following the release of the Bill Mack song “Blue,” which also peaked number 10 for Rimes, while the album hit number one on the country charts. Reminiscing about her more than 20 years in the business, Rimes performed updated versions of some of her greatest hits, which in addition to "Blue," also included the pop crossover hit "How Do I Live?"